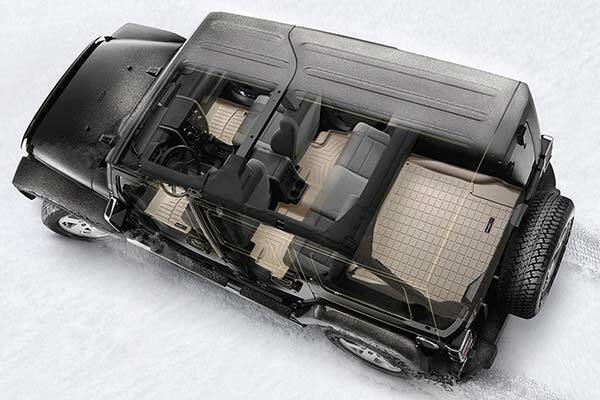 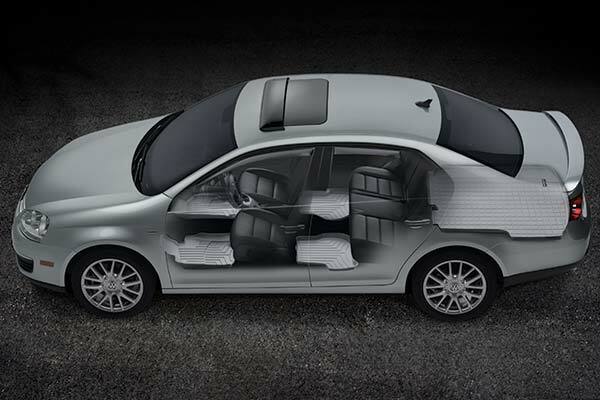 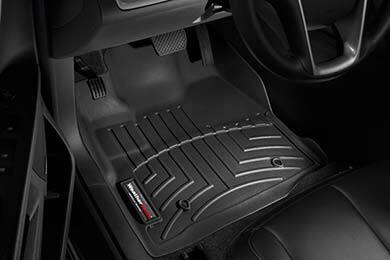 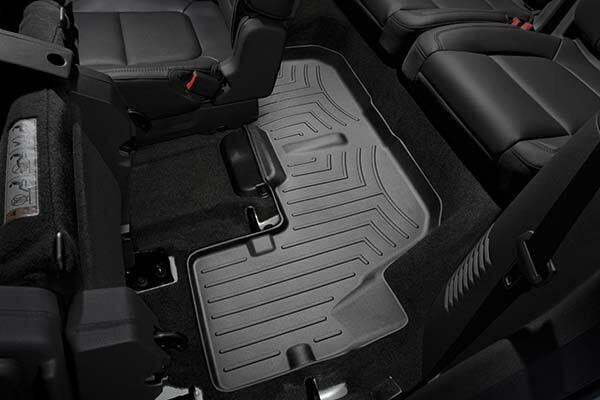 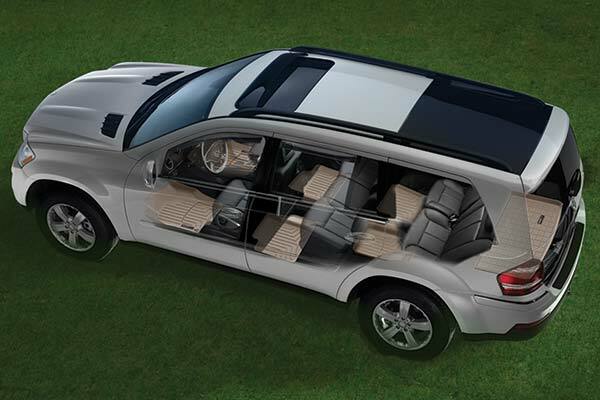 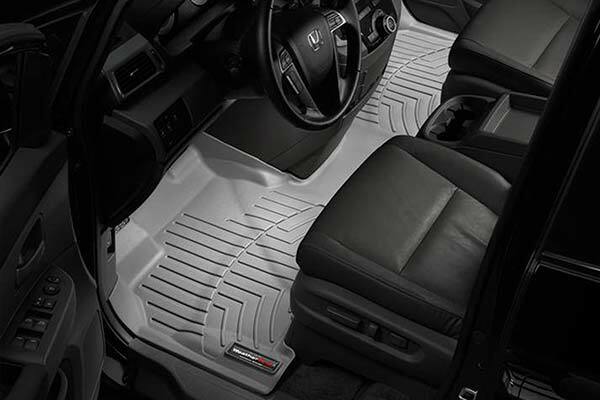 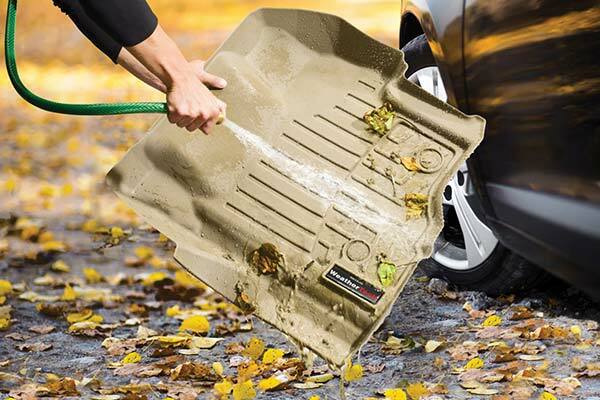 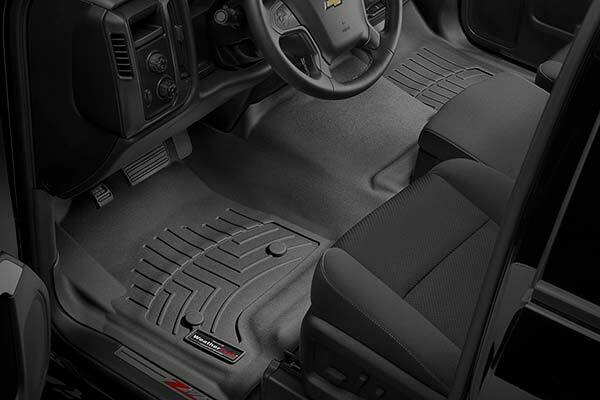 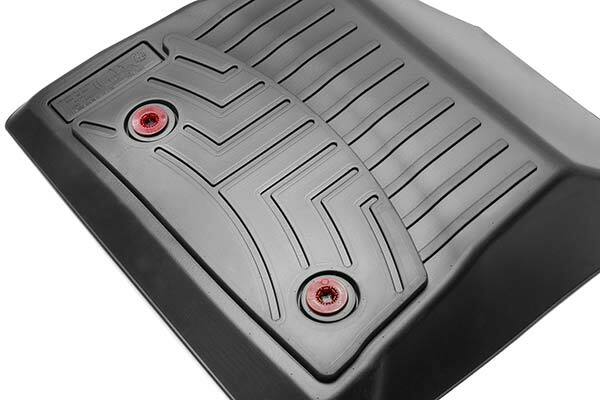 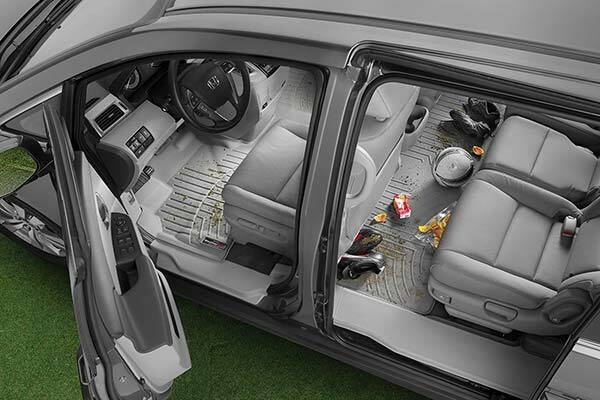 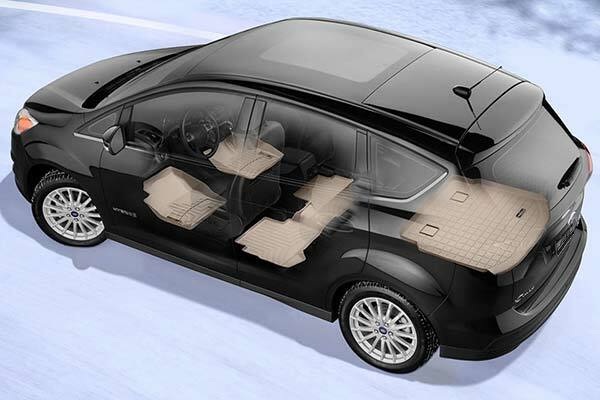 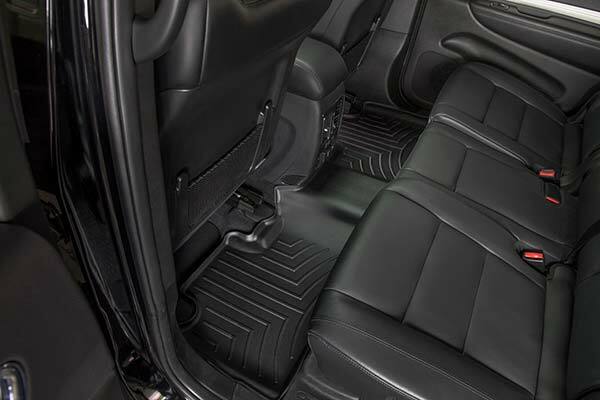 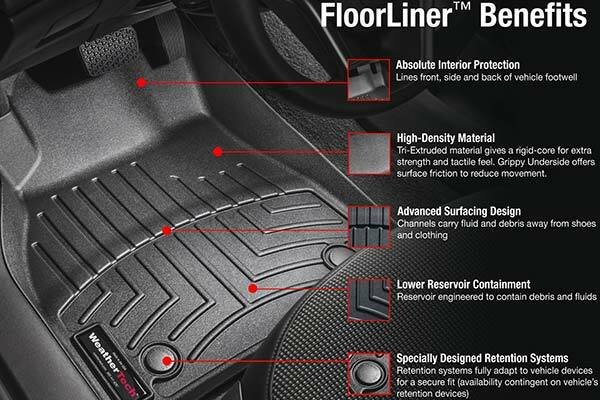 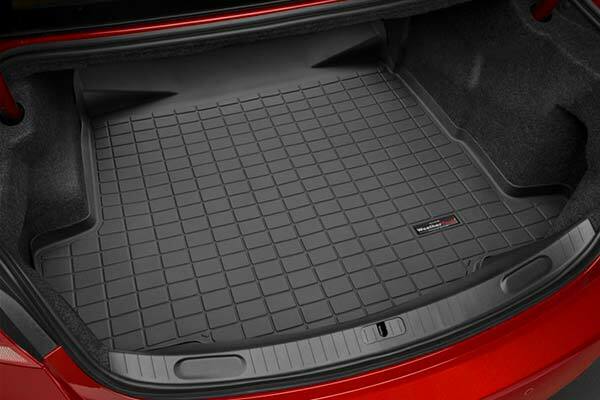 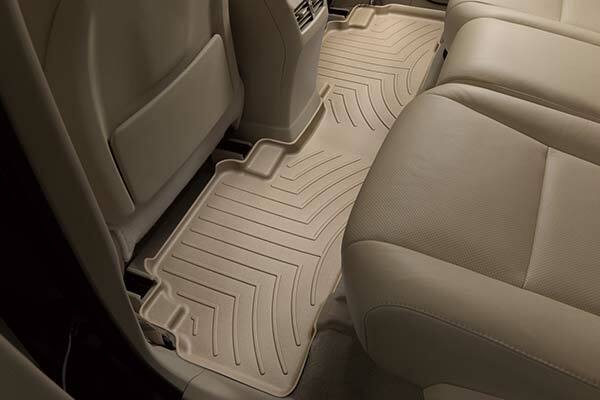 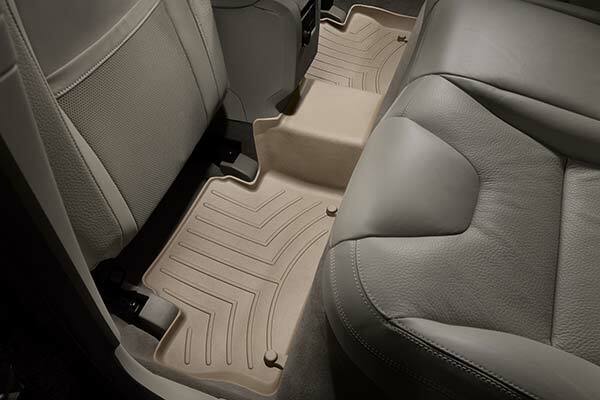 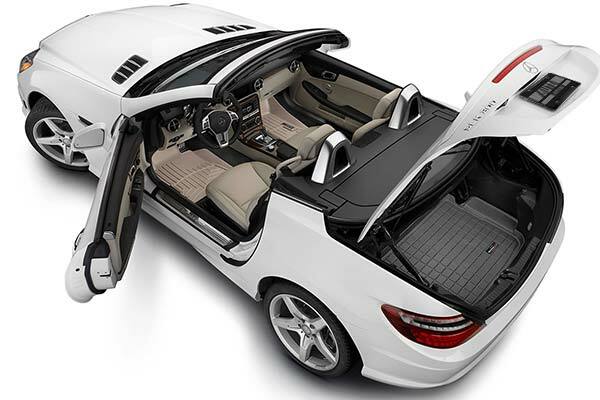 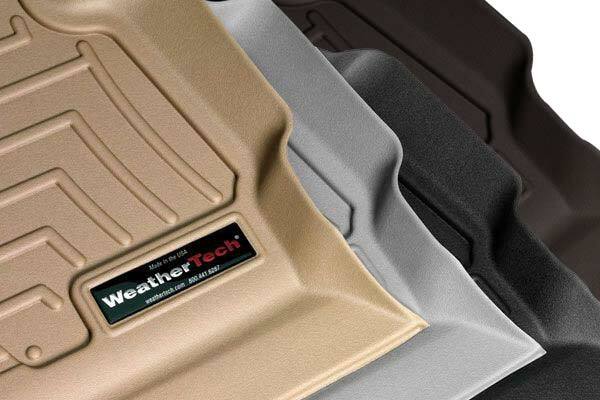 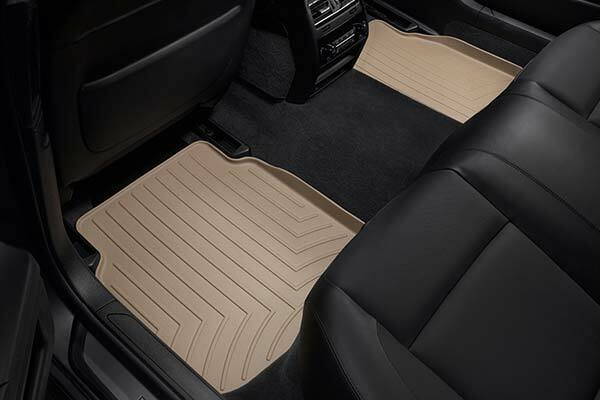 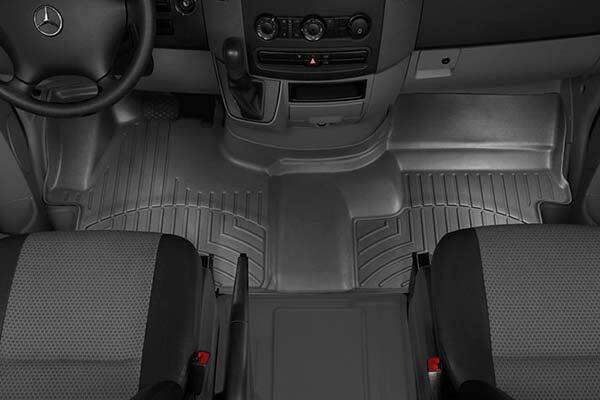 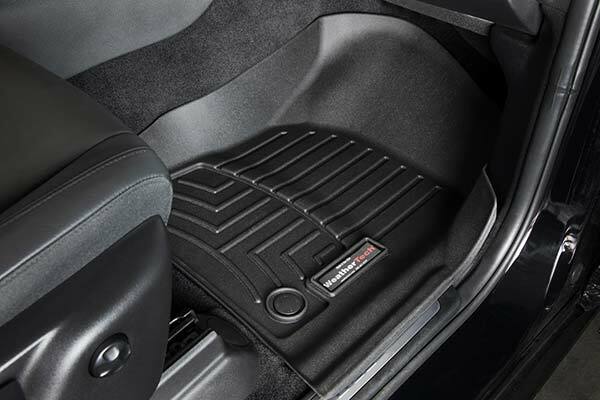 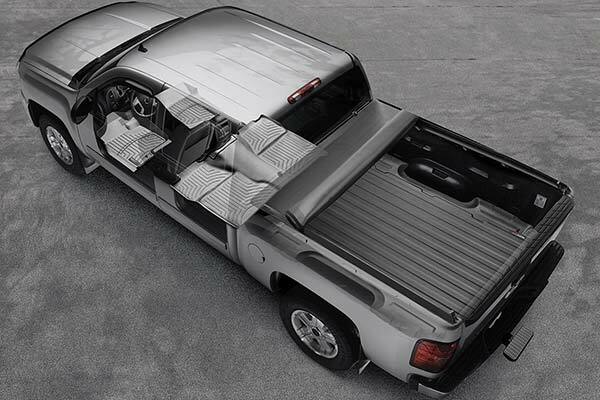 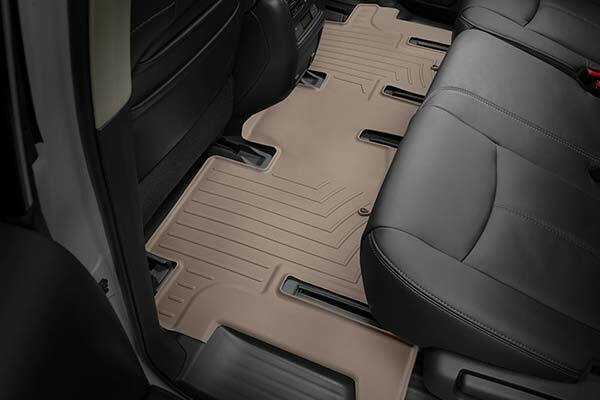 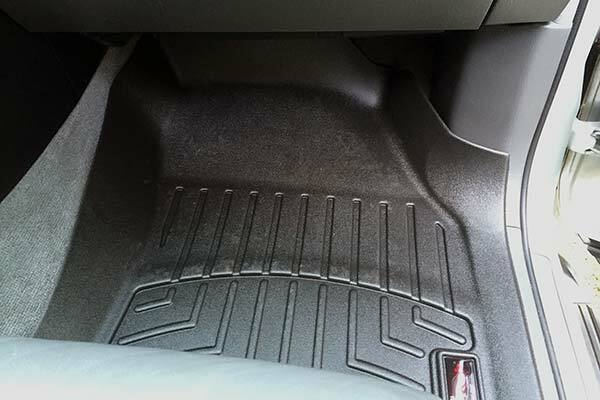 WeatherTech 443761 - WeatherTech DigitalFit Floor Liners - FREE SHIPPING! 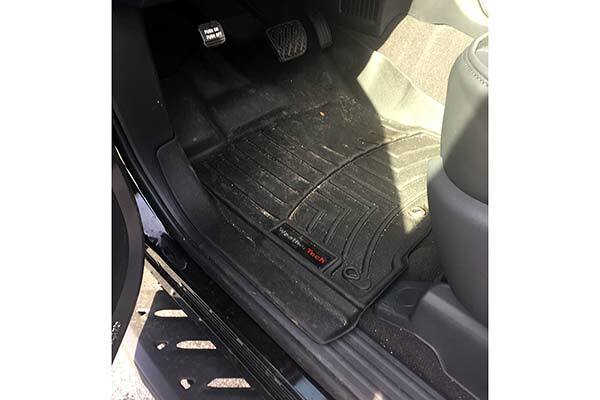 These things fit like a glove, installation was a snap, just took them out of the box and they dropped right in. 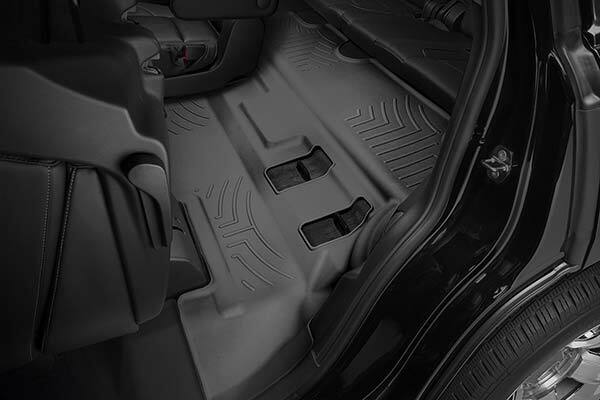 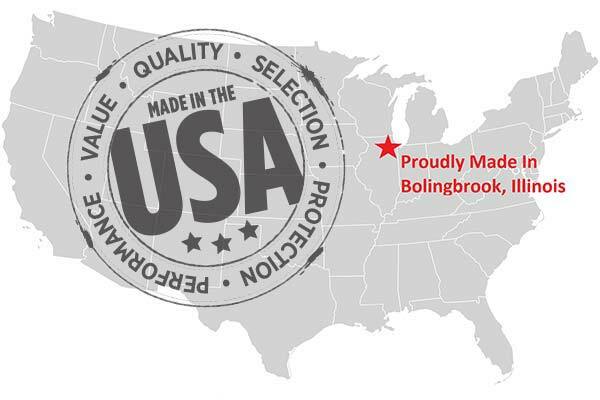 Reference # 756-081-933 © 2000-2019 AutoAnything, Inc.